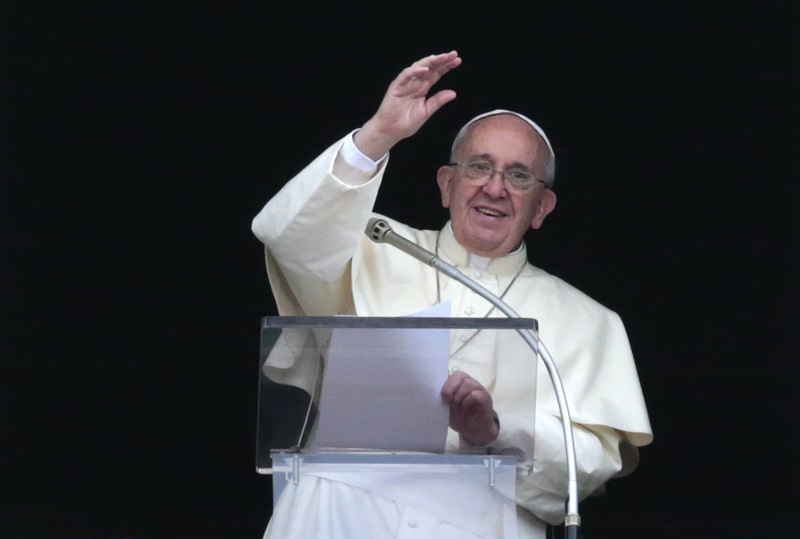 VATICAN CITY (Reuters) – Pope Francis is set to make the most important decisions of his young papacy in the next few weeks by naming new cardinals – the “princes of the Church” who will help him set its future course and one day elect his successor from their number. A pope’s choice of cardinals is one of the clearest signals of the direction in which he wants the 1.2 billion-strong Roman Catholic Church to go, and what type of man he wants to succeed him. 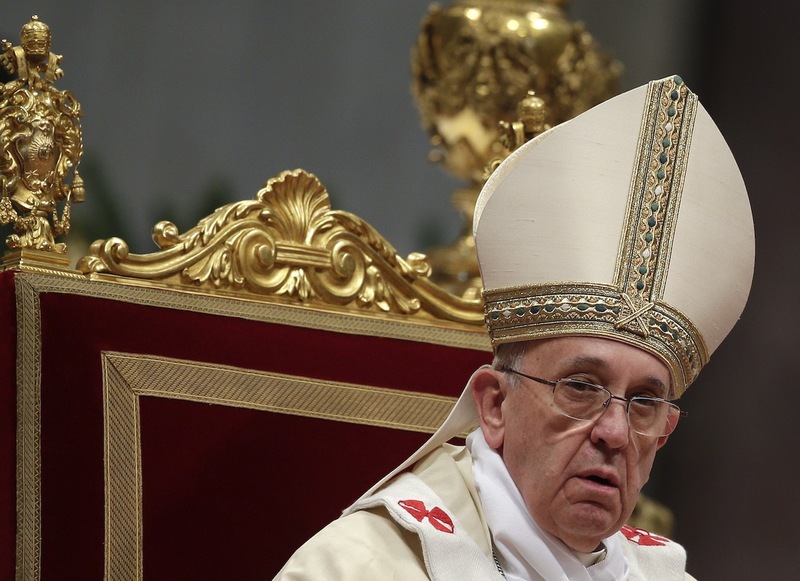 Francis immediately set about changing the Vatican’s image with his simple style after his election last March, so his choice of clerics to elevate on February 22 is more eagerly awaited than usual. 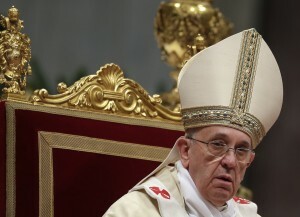 He is expected to reveal his choices before the end of January so that preparations for the ceremonial “consistory” can be made, but so far there have been few if any whispers of likely names. 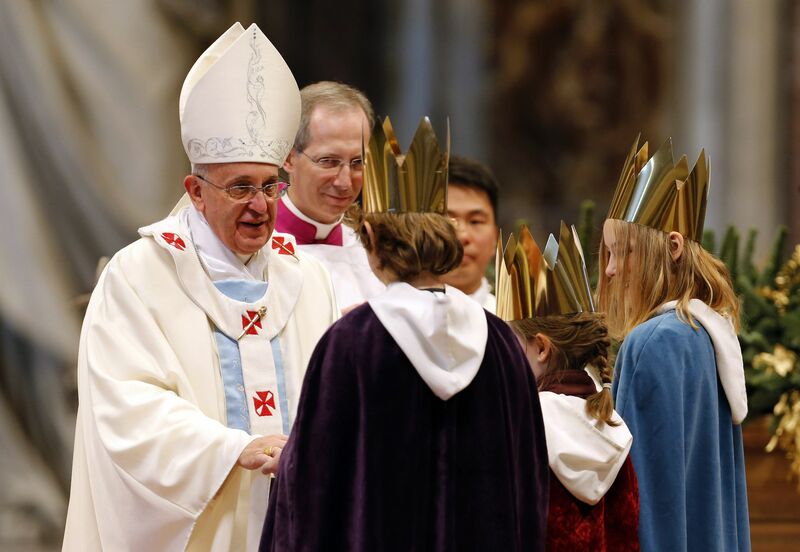 In the past, it was a fairly safe bet that archbishops of big dioceses or those heading Vatican departments traditionally headed by cardinals would get the three-peaked “biretta”, the red ceremonial hat that cardinals wear. 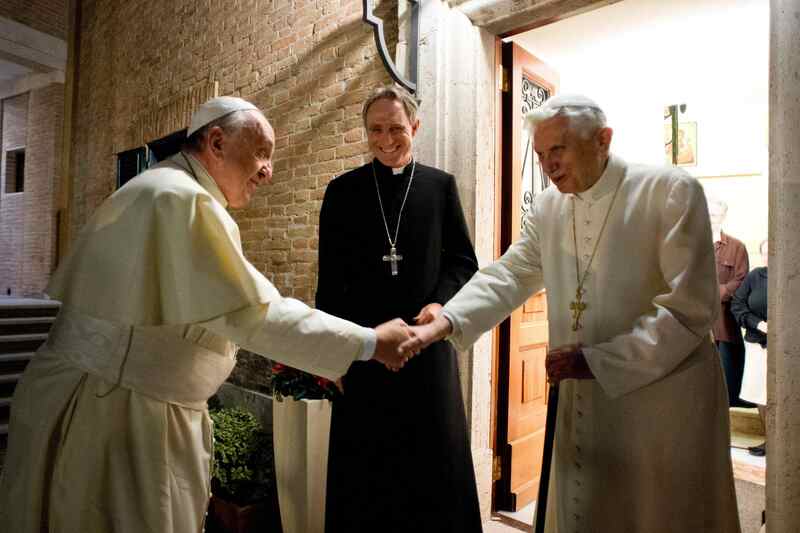 “He will feel very free to choose the people he thinks should be in those positions, regardless of what was done before,” said Father Antonio Spadaro, the editor of the Jesuit journal Civilta Cattolica who interviewed the pope last summer. There are currently 14 vacancies in the College of Cardinals for “cardinal electors”: those who would be allowed to enter a conclave to elect a pope. 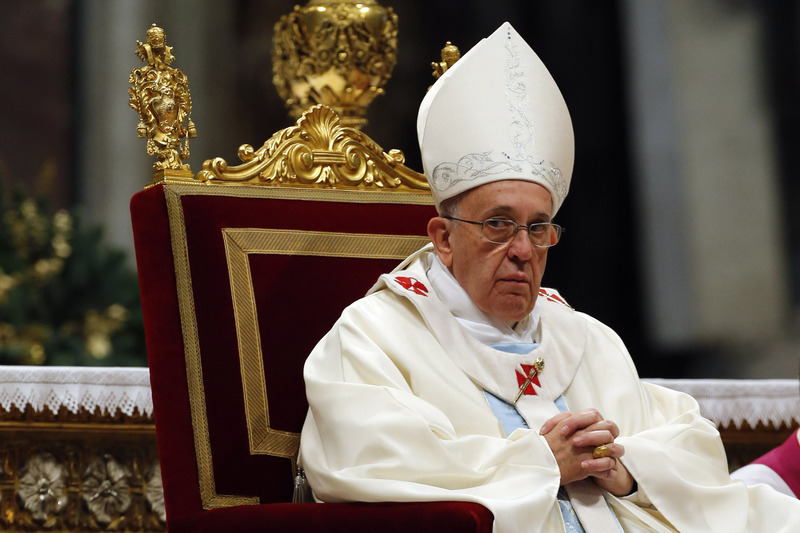 Church rules in theory limit the number of “cardinal electors” to 120. But Francis can decide to bend or even abolish the rule.